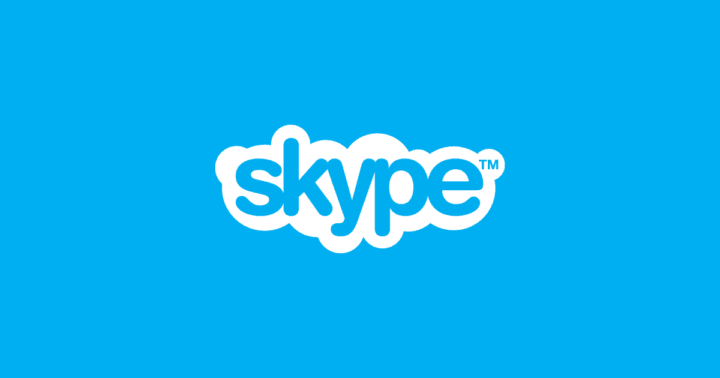 Skype is without a doubt the most popular messaging service, and although millions of users use Skype every day, some of them aren’t pleased with some of its features. 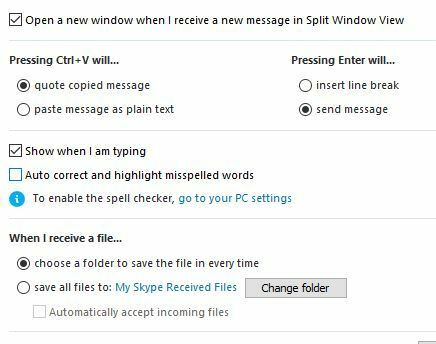 One feature that users are complaining about is autocorrect and today we’re going to show you how to disable Skype autocorrect in Windows 10. 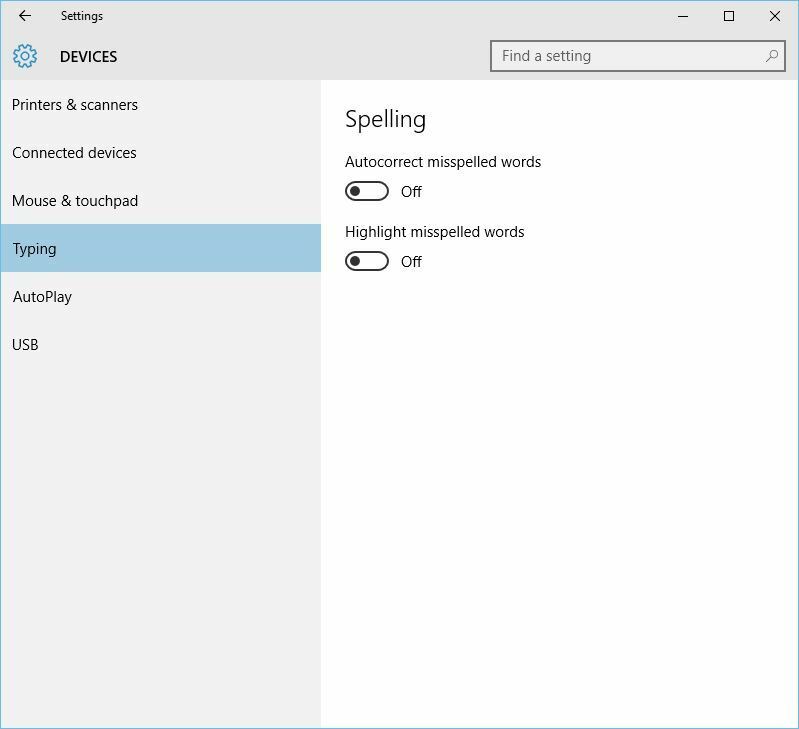 How to disable Skype autocorrect in Windows 10? Autocorrect is a useful feature if you sometimes misspell certain words. With autocorrect turned on, all your words will be automatically corrected if they aren’t properly spelled. 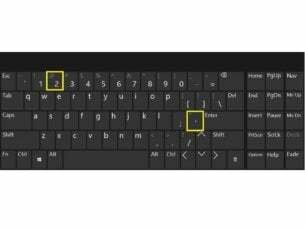 This can be useful, but sometimes autocorrect might be wrong and replace the misspelled word with some completely different word thus making you enter the same word again. 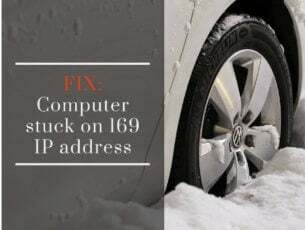 If English is not your native language, autocorrect can sometimes change the words from your native language to English causing even more problems. 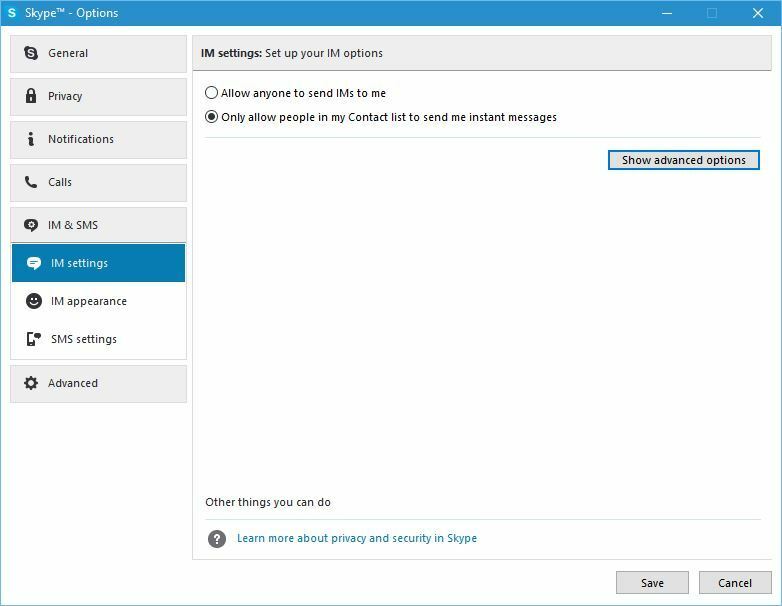 These are just some minor inconveniences that can occur with autocorrect, so it’s no wonder that many users want to disable this feature in Skype. Click the Start button and choose Settings app. Go to Devices > Typing. Turn off Autocorrect misspelled words and Highlight misspelled words options. Bear in mind that autocorrect feature is based on your keyboard input language, so keep a close eye on which keyboard input language are you using. Go to IM & SMS > IM Settings and click Show advanced options. Uncheck Auto correct and highlight misspelled words. 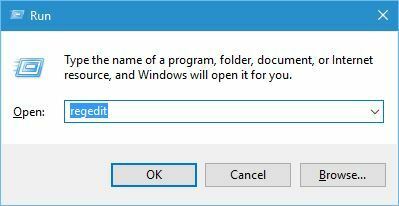 After unchecking this option, click the Save button to save changes. 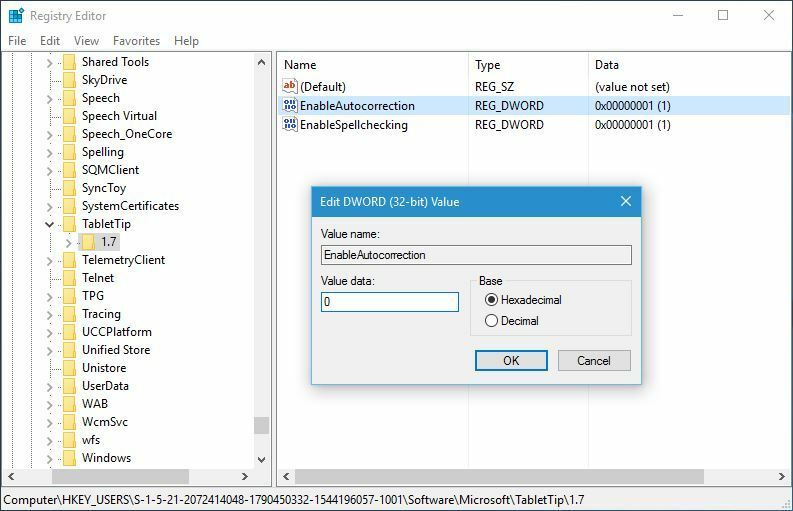 When Registry Editor starts, navigate to the following key HKEY_USERS\S-1-5-21-2072414048-1790450332-1544196057-1001\Software\Microsoft\TabletTip\1.7. In the right pane, double click EnableAutocorrection DWORD and double click it. Set its Value data to 0. Repeat the same steps for EnableSpellchecking DWORD. After you’re done, close Registry Editor and check if the problem is resolved. Autocorrect is a useful feature but sometimes it can be a hindrance, so you might want to disable it. 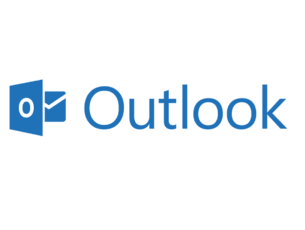 To disable autocorrect in Skype, be sure to try some of our solutions.